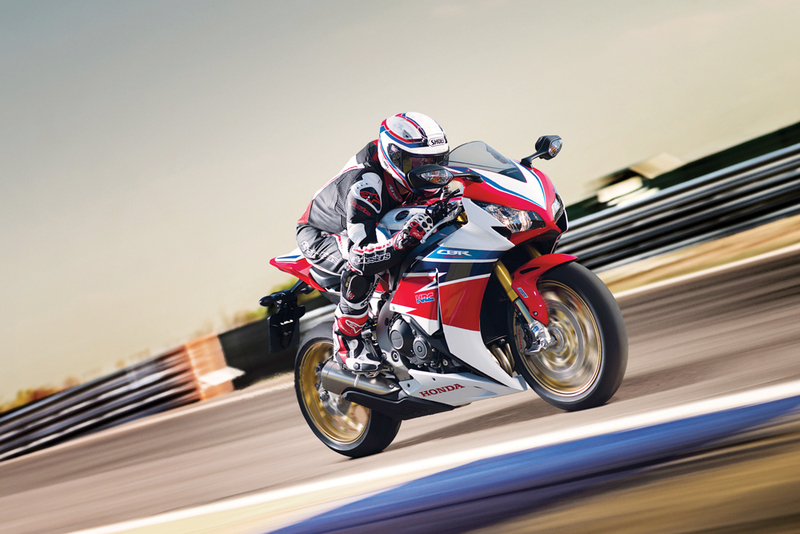 Honda’s new Fireblade SP is a “track-focussed motorcycle” featuring Öhlins front and rear suspension, Brembomonobloc front-brake calipers, gold-painted 12-spoke cast aluminium wheels shod with Pirelli Diablo Supercorsa SP tyres and a MotoGP-derived slipper clutch. How much will it cost if Honda brings it to India? We think you will be looking at Rs 20 lakh. Here’s what you really need to know about the Super Duke R: it’s powered by a 1.3-litre 180bhp V-Twin and it can accelerate from zero to 200kph in 7.2 silly seconds. Do we have your attention now? 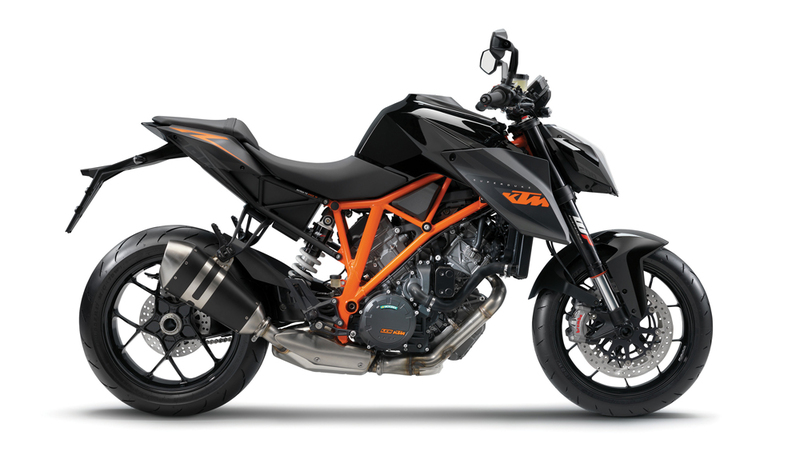 KTM’s new streetfighter is expected to be priced at around Rs 11 lakh and will also feature bits such as high-spec Brembo brakes with Bosch ABS, Keihin ride-by-wire throttle and a traction control system. If you are a Hog fan with not a lot of dosh to spare, the Street range is what you should be looking at. 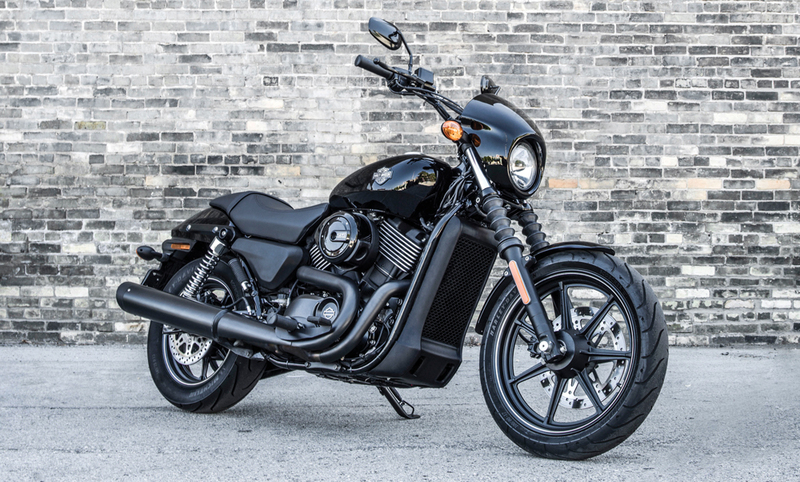 Scheduled to hit Indian roads next year, the entry-level Street 750 and Street 500 are fitted with Harley’s new liquid-cooled ‘Revolution X’ V-twin engines and feature black paint jobs. 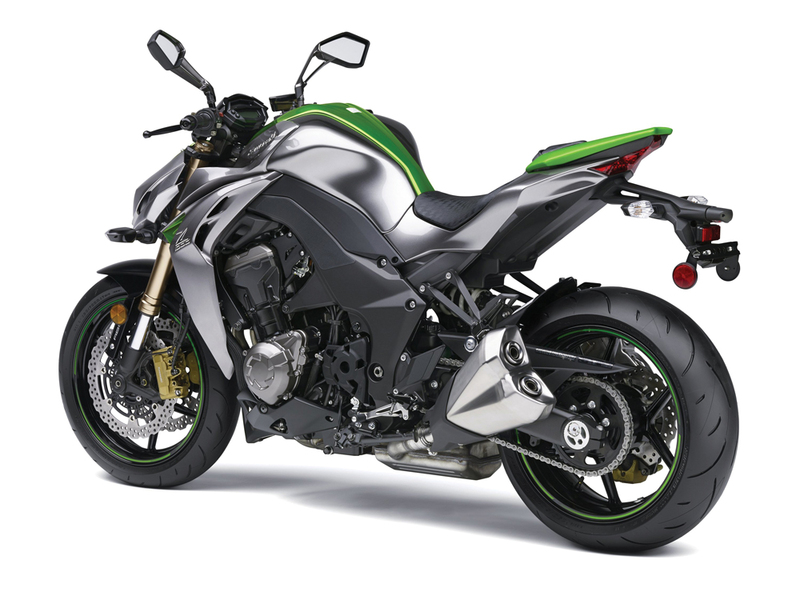 Kawasaki fired their big cannon at this year’s Milan Motorcycle Show, unveiling the new Z1000 supernaked streetfighter. With its evil-looking ‘Sugomi’ styling, and 142bhp 1043cc, this is one Z that’s truly mental. The Z1000 gets increased low- and mid-range power, new, more aggressive ECU settings for sharper throttle response, shorter overall gearing for improved acceleration and a new chassis based on the one used on the ZX-10R Ninja. Kawasaki’s big cannon should cost about Rs 15 lakh.